Modern restorative dentistry can effectively be used to treat virtually any damage that has been done to the teeth, no matter how extensive, returning them to a state of optimal form and function. 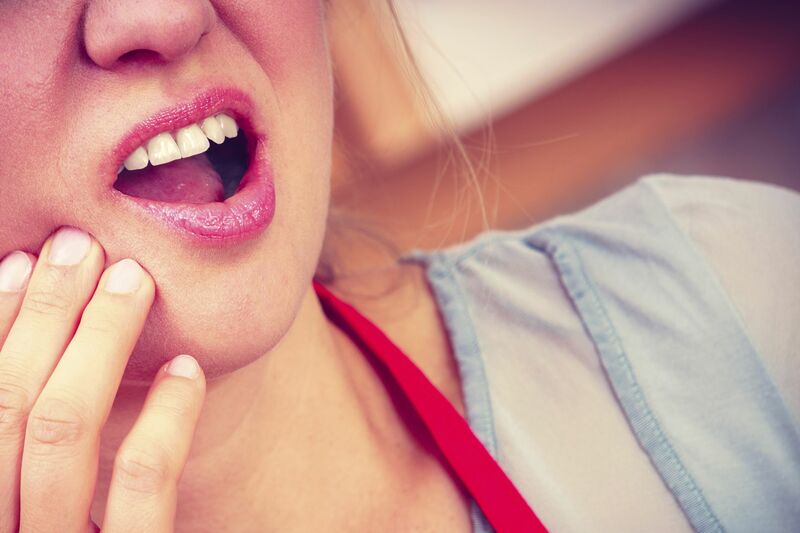 However, it can be frustrating for patients to learn that they inflicted much of that damage themselves despite their best efforts to keep their teeth clean and healthy. Nevertheless, if you are one of the many people who uses too much force when you are brushing your teeth, you may be damaging your teeth without meaning to and without realizing it. Unfortunately, dental damage and aggressive tooth brushing go hand in hand, as patients of our Albuquerque, NM cosmetic, restorative, and general dentistry practice are informed during their consultations. While many people put a little extra effort into brushing their teeth with the best of intentions, doing so can cause irreparable harm to the outer layer of enamel that coats and protects the teeth. Thankfully, by adopting proper tooth brushing techniques, further damage can be prevented. We invite you to read the following blog post about how to avoid damaging your teeth through aggressive tooth brushing and then schedule your initial consultation with Dr. Byron W. Wall, a dentist who truly cares about the oral health and well being of his patients. The protective outer layer of your teeth, the enamel, is extraordinarily strong. It has to be to protect against the harmful effects of bacteria, the microscopic organisms that live in your mouth and are constantly eating away at your teeth. With proper tooth brushing methods, along with flossing, rinsing, and regular dental visits, you can help to keep this bacteria in check. However, when you use too much force to brush your teeth, you may actually be aiding bacteria in their efforts to wear down the enamel that separates them from the far more delicate underlying layer of the tooth known as dentin. Perhaps you have noticed that when you go shopping for a new toothbrush, you can generally only find variations of soft- and medium-bristled toothbrushes on store shelves these days. Hard-bristled toothbrushes are either difficult to find or altogether impossible. This is because most dentists agree that hard-bristled toothbrushes do more harm than good to the teeth. The same is true for aggressive tooth brushing. You can actually remove just as much plaque, food, and other debris from your teeth by using gentle force as you can by using aggressive force, while doing far less potential damage. The most important thing to remember while brushing your teeth is to take your time and cover all of the surfaces of your teeth, including the top and back surfaces. As long as you also floss, rinse, and visit our practice at least twice a year for oral exams and professional cleanings, your teeth should remain healthy and clean. To learn more about how to avoid dental damage through proper tooth brushing techniques, please contact Cosmetic Dentistry of New Mexico today.